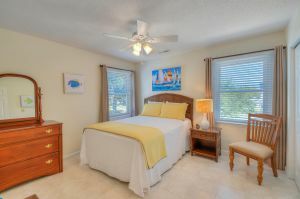 Your search for the perfect North Myrtle Beach, South Carolina vacation rental beach house is "All Dunn." 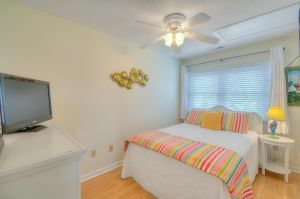 All Dunn is a spacious, luxurious vacation home rental near the North Myrtle Beach, South Carolina shoreline. 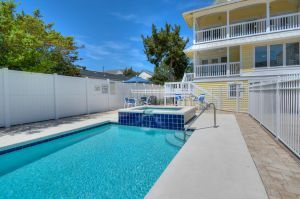 There is a swimming pool at All Dunn so you can lounge poolside in the privacy of your own North Myrtle Beach, South Carolina vacation rental beach house. 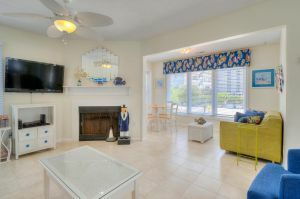 This beach house is spacious and accommodating. 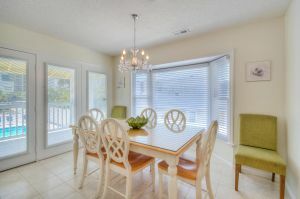 There are five bedrooms and four full baths at this North Myrtle Beach, South Carolina vacation rental beach house. 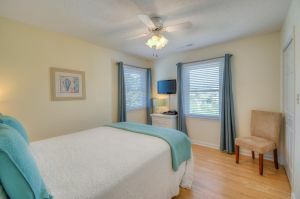 This beach house vacation rental in Windy Hill has it all, from a Wii gaming system to several DVD players. 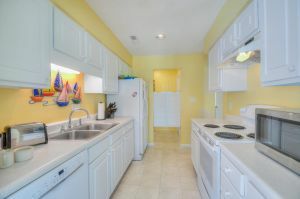 All Dunn has a well equipped kitchen so you can make yourself at home with the convenience of full size appliances. WIFI access and a washer and dryer are some of the additional cozy touches at All Dunn. Outside you will find a grill for fabulous cookouts under the North Myrtle Beach sun. 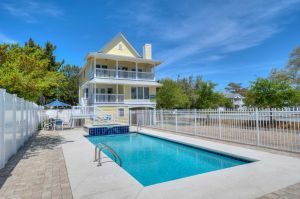 The beach is right down the street from this vacation rental beach house in North Myrtle Beach, South Carolina. Play in the surf and sculpt sand castles in the sand. Enjoy long walks and just take it easy on the beach when you spend your North Myrtle Beach, South Carolina beach vacation at All Dunn. North Myrtle Beach, South Carolina amusements and Myrtle Beach, South Carolina area attractions are nearby. 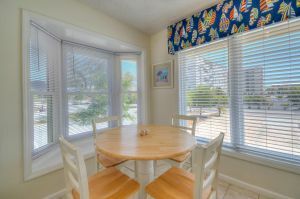 Shopping, dining and entertainment are all at Barefoot Landing; and outlet malls, live entertainment theatres, the Myrtle Beach SkyWheel and water sports are also closely located to All Dunn.